If you apply with the right lenders, you will be able to get approved for a car regardless of your credit. Having good or bad credit can seem like a huge obstacle to getting approved for a car loan. Leasing is a type of financing where you are paying for the use of the vehicle instead of the purchase of the vehicle. The use of the vehicle includes the loss in any value which is called the depreciation it also includes any mileage that is excessive and any excessive wear and tear that you caused during your lease. When you lease a vehicle, it means that somebody else, usually a finance company has purchased that vehicle, and through your lease, you are paying them interest to be able to use the car. The most important thing to note is that when you lease a car, all your payments are going towards interest payments and none go towards the principal. The cost of financing in a lease is always going to be higher than the cost of a car loan, (this is assuming that you have the same interest rate for both) the reason is because you’re never paying off the principal. The biggest advantage to leasing is that at the end of the term, you simply return the car back to the leasing company. This means you don’t have the hassle of selling the vehicle. We always ask our customers to be realistic about the type of vehicle that they will get approved for. The finance companies that are lending you the money don’t know you personally which means that they are reviewing you based on your credit score, income and how much debt you currently have. Basically, they want to know, if they lend to you, will you repay them. Since the only real factor that they have when evaluating you for a loan is your credit score, it is really important to make sure you are doing everything you can to increase your credit score over time. 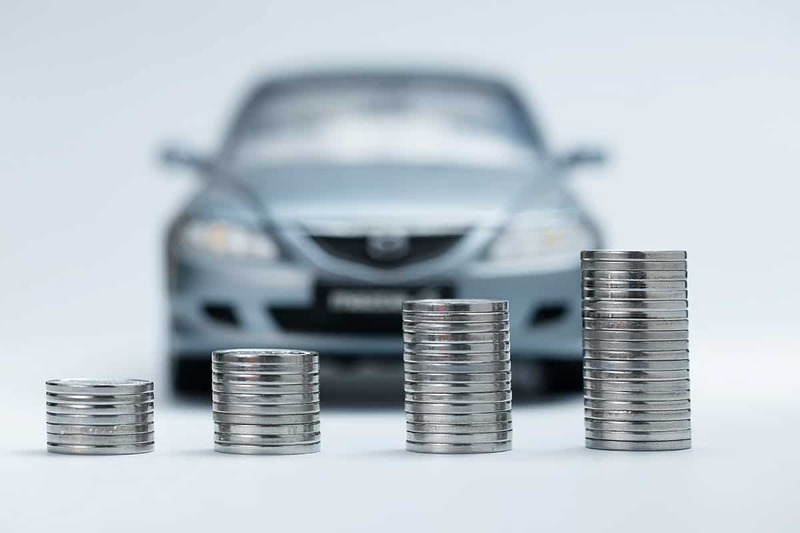 Look for inexpensive cars that fit within your monthly budget it’s really important that you can afford what you are looking for, by choosing affordable cars that fit within your monthly budget. It’s also really important that you can afford what you are looking for. The less expensive the car and the more affordable the monthly payments will make it easier for you to get qualified for the loan. This is why we first work to get you pre-approved for a loan. Then you can walk into a dealership feeling confident that you have the financing you need that is based on what you can comfortably afford on a monthly basis. The better your credit score the lower your interest rate would be. If you have a family member or friend that is willing to co-sign your loan then you may be able to have lower monthly payments. This is still a large commitment you are making, so don’t take this lightly. You still need to be very committed to setting your monthly affordable payments in a way that you are confident that you are going to be able to afford them. If you are unable to make a payment, then your co-signer is on the hook and this can strain a relationship. The finance company will use the credit score and history of your co-signer to get you driving the vehicle you need. It is much better for you to focus on a larger down payment than on getting approved for a huge amount with no down payment. This is because a large down payment can help reduce the total financing amount, this leads to lower monthly payments and could even help reduce the interest rate. The smaller the amount that the financer has to approve you for, the greater your chances are of getting approved. This is because you are less of risk to the finance company. Don’t lose hope and work with a LendingArch Auto Specialist who is trained to help you figure out what you can afford, get you pre-approved and connect you with the right dealership that has access to financing options for you!